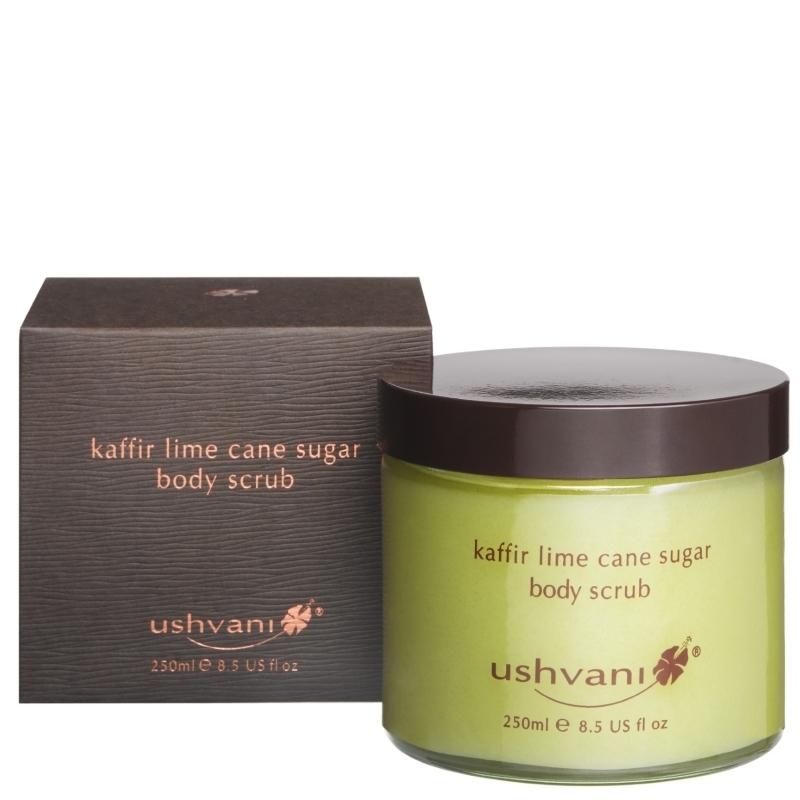 A rich organic cane sugar body scrub to cleanse and exfoliate, fragranced with essential oils of lime and organic lemon tea tree. Contains nutrient rich papaya oil and kaffir lime extract, moisturising coconut oil and cocoa butter to nourish and smooth the skin. 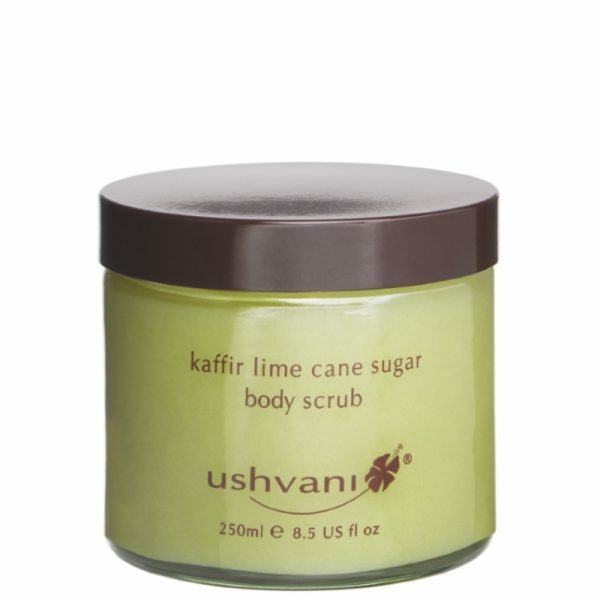 Apply liberally to damp skin, avoiding the face and neck. Add warm water to form a natural moisturising cream. Massage to exfoliate and stimulate the circulation. Shower off and pat dry. Helianthus annuus (Sunflower) seed oil, Sucrose (Cane Sugar), Polyglyceryl-3 Beeswax, Oleth-2, Carica papaya (Papaya) Seed Oil, Theobroma cacao (Cocoa) seed butter, Citrus aurantifolia (Lime) oil, Limonene, Tocopherol, Leptospermum petersonii (Lemon Tea Tree) oil, Citral, Citrus hystrix (Lime Leaf) extract, Corylus avellana (hazlenut) seed oil, Spinacia Oleracea (spinach) leaf extract, Geraniol, Linalool, Citronellol.